To emerge as the leading insurance consultant offering a comprehensive range of all types of insurance products at competitive prices, ensuring high standards of business, satisfaction of customers i.e. public at large through consistent, effective and efficient manner, thereby becoming a benchmark in insurance Industry in India in the future. 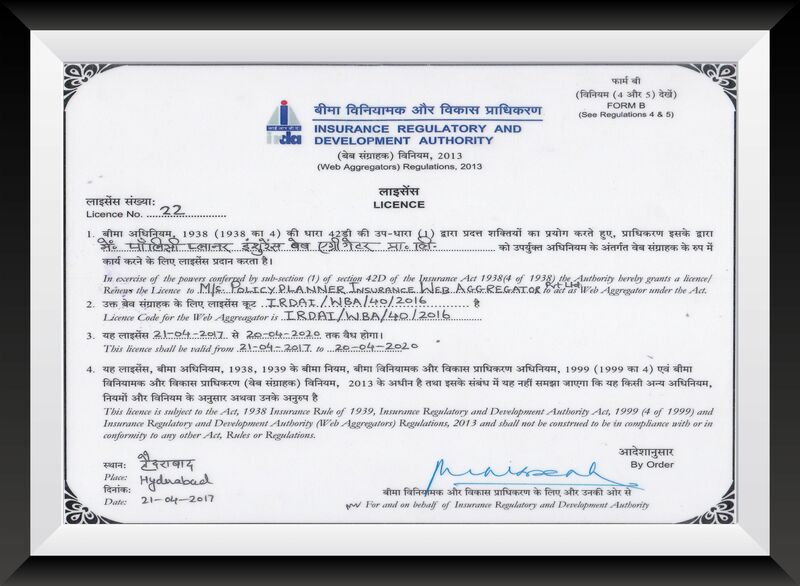 To serve people with quality services and depart knowledge in field of insurance sector. Vivek Pawar having 4 years of experience in SBI life as MDRT, also have 1500 client base and approximately 10 years of experience. 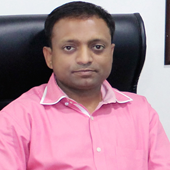 He has 8 years of experience of mutual fund and approximately 2500 client base. 500 Demat account opened by him. He worked for sometime as a subbroker in India Infoline. He worked as a agent in a Bajaj Alliance Life Insurance Company Limited and ICICI LOMBARD General Insurance Company Limited for 3 years. 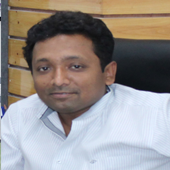 Mr. Hemant had worked as MDRT in KOTAK LIFE INSURANCE for 2 terms, 10 years experience related to life insurance. He had also Working experience as an agent with AVIVA LIFE INSURANCE COMPANY INDIA LIMITED from 18-07-2011 TO 17-07-2014. He is engaged in the consultancy business related to various laws and compliances related to company, LLP, partnership firm. 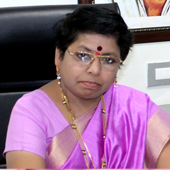 She is a proprietor of INVESTMENT JUNCTION and have experience under insurance business approximately for 15 years & also have good client base. She possesses quality of Team leader with experience of managing large teams and to deliver projects on time. Investment Junction are registered under Maha E seva for providing PAN card , AADHAR card ,Shop Act ,Pass Port etc. and also provide registration under various types of services of government. 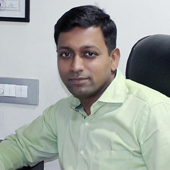 Mr. Vishal had work experience under insurance business approximately for 8 years & also have good client base. He is also engaged in the business of construction since 7 years. In pune city 3 projects are completely hand over & 6 projects are about to possession of more than 1000 flat units.